Prior to the course, feel free to inform us of your intentions and ideas and we can customise our classes to ensure you achieve all your aims. If you enjoy the water but lack confidence in specific parts of your swimming ability then Turner Swim’s Pro Clinic is perfect for you. Each 1 hour session will be tailor made to ensure you advance in your chosen areas of swimming. The Turner Swim Pro Clinic courses are available to all levels of swimmers. Whether you want to swim in a pool for the first time, perfect your breathing approach, learn to tread water at our Le Meridien Piccadilly venue, improve your leg kick, work on your fitness levels or improve your overall swimming technique, Turner Swim is here to help you take the plunge. 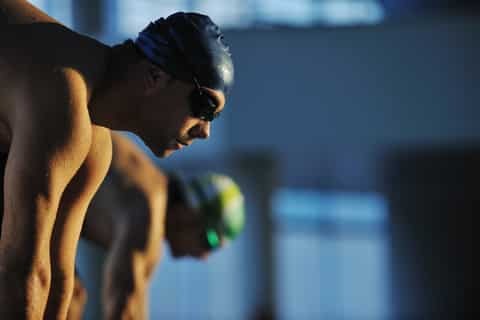 If you lack confidence in your ability, you may find that you don’t enjoy swimming as much as you could. Our qualified swimming instructors are equipped with all the skills and knowledge to ensure you feel empowered when you take your next steps into the water. Prior to the course, feel free to inform of us of your intentions and ideas and we can customise our classes to ensure you achieve all your aims. Don’t let your lack of confidence prevent you from enjoying the pool. 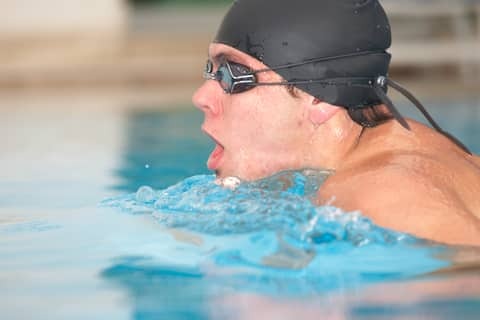 By taking part in our Pro Clinic you will soon feel your confidence grow as you flourish into a confident skilled swimmer.